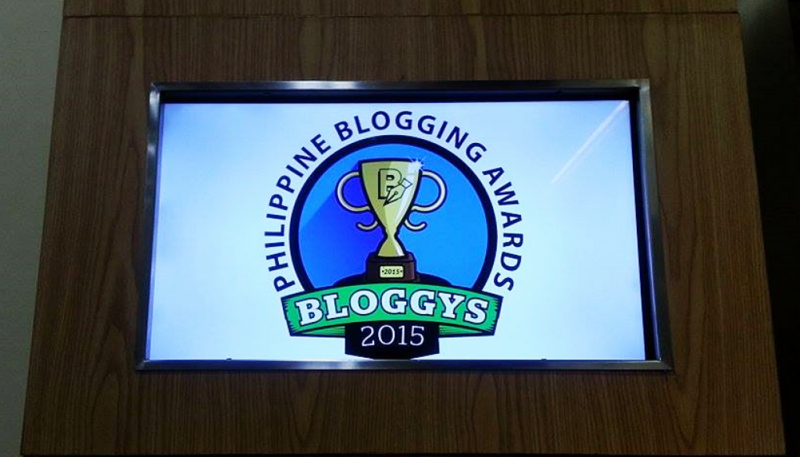 This blog was invited to take part in Bloggys 2015, a nationwide blog awarding event organized by Essays.ph., a content outsourcing company. 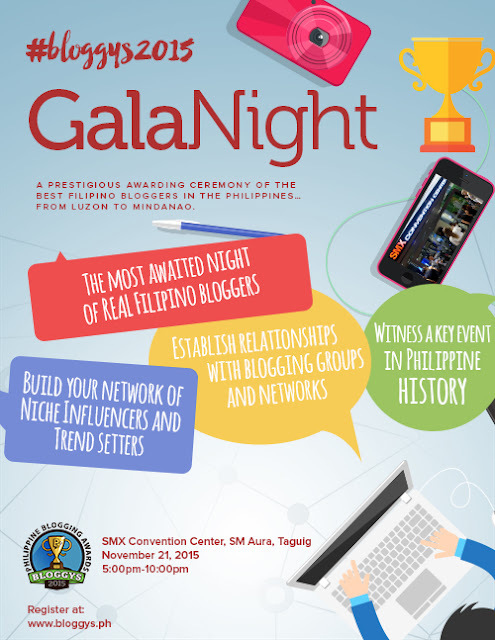 The gala night will be on November 21 at the SMX Convention Center in SM Aura. It is an invite-only, red carpet reception for active bloggers that’s why I am so happy to be a guest of honor! Despite being in the blogging scene for almost 5 years now, it’s my first time to attend such an event. I am so excited I tweeted the organizers and asked them what I should be wearing! 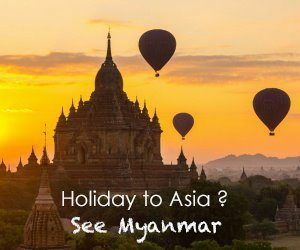 This event gave me a reason to connect and know more bloggers. But more than the chance to network and show-off, I am again reminded that I was right to go after my passion. I love what I’m doing now and I am so blessed to be surrounded by people who believe in my talent.